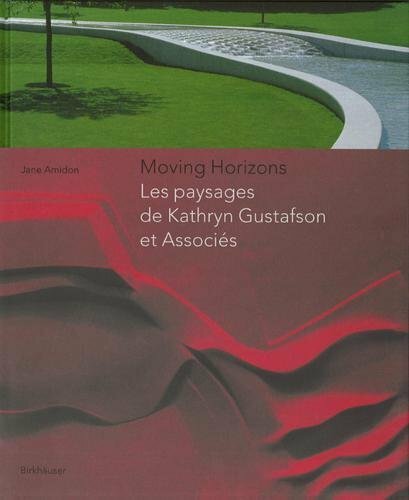 The 30 international projects portrayed in Moving Horizons exemplify Gustafson's distinctive and highly artistic style, characterised by sensual, sculptural forms, and her cooperation with architects such as Norman Foster, Ian Ritchie, Mecanoo, Jean-Paul Viguier and Renzo Piano. If you have any questions about this product by Brand: Birkhäuser Architecture, contact us by completing and submitting the form below. If you are looking for a specif part number, please include it with your message.